Synopsis: "I slid to a stop and gasped when I saw the black-robed monster hunched over Father's bed mat. Its long, matted hair glistened in the moonlight, and it sang in a harsh voice that sounded like bones snapping. I screamed, my heart thudding as if trying to break out of my chest." 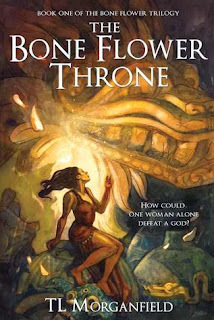 Tenth century Mexico is a world in great upheaval. Incursions from the north bring constant warfare as clashing politics and faiths battle for supremacy. At the fore stands Smoking Mirror, a bloodthirsty god bent on subjugating humanity with his hunger for human hearts. His high priest, Ihuitimal, has conquered Culhuacan, one of the Toltecs' most powerful kingdoms. struggled fierce to bear my babes into this world. I have loved deeply and hated deeply, too. Synopsis: He is Hamlet, Prince of Denmark; she is simply Ophelia. If you think you know their story, think again. In this reimagining of Shakespeare's famous tragedy, it is Ophelia who takes center stage and finally gets her due. Ambitious for knowledge and witty as well as beautiful, Ophelia catches the attention of the captivating, dark-haired Prince Hamlet, and their love blossoms in secret. 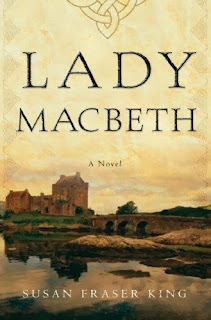 But bloody deeds soon turn Denmark into a place of madness, and Ophelia will be forced to choose between her love for Hamlet and her own life. 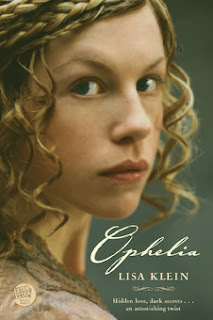 In desperation, Ophelia devises a treacherous plan to escape from Elsinore forever . . . with one very dangerous secret. 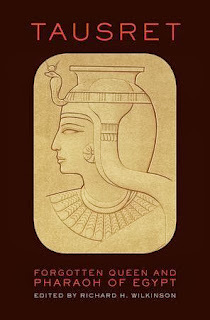 Synopsis: Zenobia was the third-century Syrian queen who rebelled against Roman rule. Before Emperor Aurelian prevailed against her forces, she had seized almost one-third of the Roman Empire. Today, her legend attracts thousands of visitors to her capital, Palmyra, one of the great ruined cities of the ancient world. 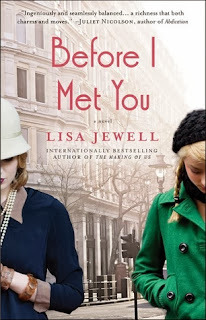 Synopsis: Jazz Age London, a passionate and forbidden interracial romance, and the unbreakable bond between a bright young woman and her eccentric grandmother come together brilliantly in this gem of a novel, perfect for fans of Downton Abbey, Twenties Girl, and The Chaperone. Synopsis: A POWERFUL FICTION DEBUT! 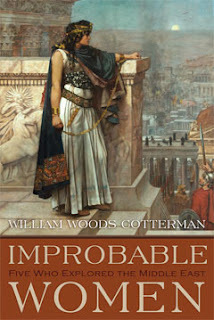 with a brand-new perspective on a historical figure you may think you already know! 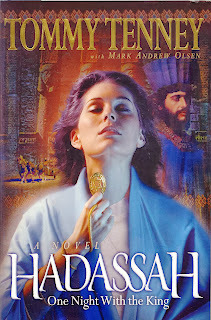 BOTH A PALACE THRILLER AND A JEWISH WOMAN’S MEMOIR, Hadassah brings the age-old story of Esther to life. This historically accurate novel layered with fresh insights provides a fascinating twist on a pivotal time in religious history, and readers will find it bursting with page-turning drama. 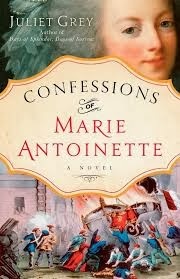 Synopsis: A novel for fans of Philippa Gregory and Michelle Moran, Confessions of Marie Antoinette blends rich historical detail with searing drama, bringing to life the first years of the French Revolution and the final days of the legendary French queen. 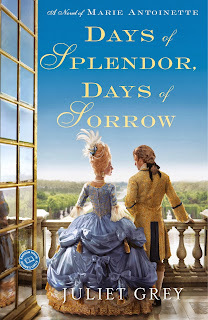 Synopsis: A captivating novel of rich spectacle and royal scandal, Days of Splendor, Days of Sorrow spans fifteen years in the fateful reign of Marie Antoinette, France’s most legendary and notorious queen. Paris 1774. At the tender age of eighteen, Marie Antoinette ascends to the French throne alongside her husband, Louis XVI. But behind the extravagance of the young queen’s elaborate silk gowns and dizzyingly high coiffures, she harbors deep fears for her future and that of the Bourbon dynasty. 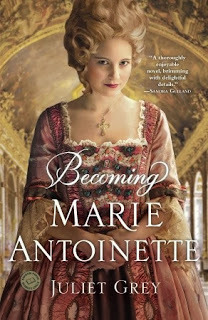 Synopsis: This enthralling confection of a novel, the first in a new trilogy follows the transformation of a coddled Austrian archduchess into the reckless, powerful, beautiful queen Marie Antoinette. “Why must it be me?” I wondered. Raised alongside her numerous brothers and sisters by the formidable empress of Austria, ten year-old Maria Antonia knew that her idyllic existence would one day be sacrificed to her mother’s political ambitions. What she never anticipated was that the day in question would come so soon.